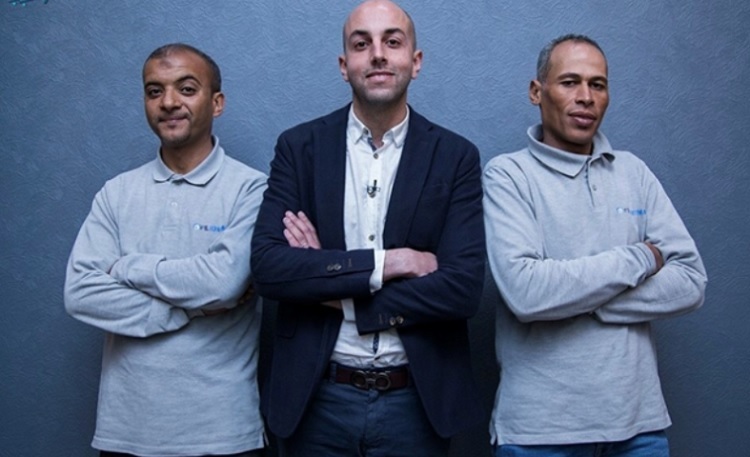 Egyptian leading home services marketplace FilKhedma has closed its second investment round led by Algebra Ventures and Glint Consulting, which will be used to grow its presence in the market. Launched in 2014 and currently serving Cairo, FilKhedma is an online marketplace for home maintenance and improvement services such as plumbing, carpentry, electricity, air conditioning, painting and appliances. The startup already serves thousands of customers with nine on-demand services and with a repeat order rate greater than 75 per cent. It is looking to expand its offering and its geographic reach with the undisclosed funding round from Algebra Ventures and Glint, which comes after raising a first round from KiAngel last year. It will also help attract more talent to its operations, development and marketing teams, and significantly grow its user base. “We are happy to welcome Algebra Ventures and Glint as partners in our vision to solve Egypt’s daily pain with home services. Our growing team is now working hard to revamp our technology and offer a seamless customer experience in what has always been a messy process in Egypt,” said FilKhedma founder Omar Ramadan. Algebra Ventures claims to be the largest VC firm in Egypt, having raised a total of US$40 million in December of last year to invest in tech startups. The fund has already backed food discovery platform elmenus and online grocery startup GoodsMart, with managing partner Tarek Assaad saying the company was excited to support Filkhedma in this new growth phase. “We believe technology will add significant efficiency to the home services market and Filkhedma is the best positioned player to lead the creation of that value. We were impressed by the vision of the company and the execution capabilities of the management team. We look forward to continuing to support the company in the future,” he said. Irini Raafat, co-founder and associate partner at Glint, said her company believed Filkhedma to be disrupting the home services market in Egypt by connecting households and businesses with reliable, high quality professional technicians through the use of technology. “We are excited about this investment that would help address the needs of households and businesses, reinvent the service culture and create more employment and additional income opportunities for service providers,” she said.